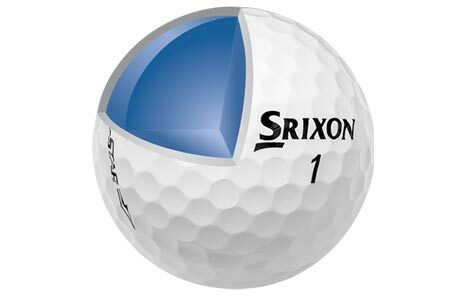 The Q-STAR is for golfers who demand premium performance in an all-ability golf ball. Engineered with tour ball technology, the Q-STAR delivers a superior combination of distance, accuracy, greenside spin and durability. 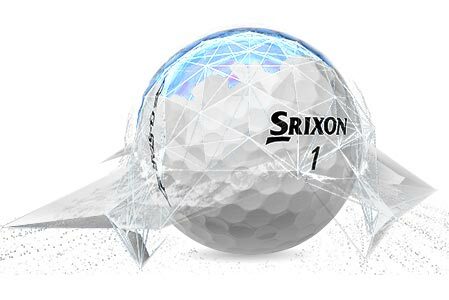 Next generation Speed Dimple™ technology combines higher dimple uniformity and surface coverage to create a more aerodynamic design with less drag, resulting in longer distance and a truer ball flight in any wind condition. 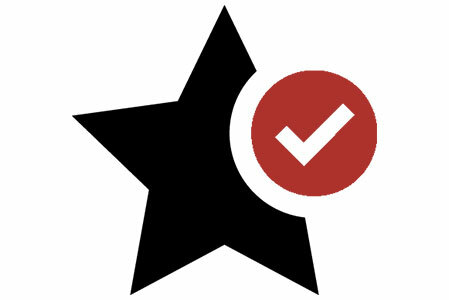 Advanced construction optimizes S.T.A.R. Performance. 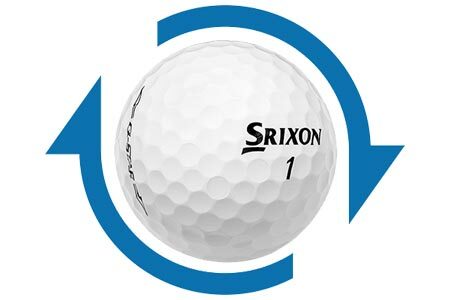 Each Srixon golf ball model is designed by strategically balancing Spin, Trajectory, Acceleration, and Responsiveness for the target player. The result is unmatched performance on every shot.